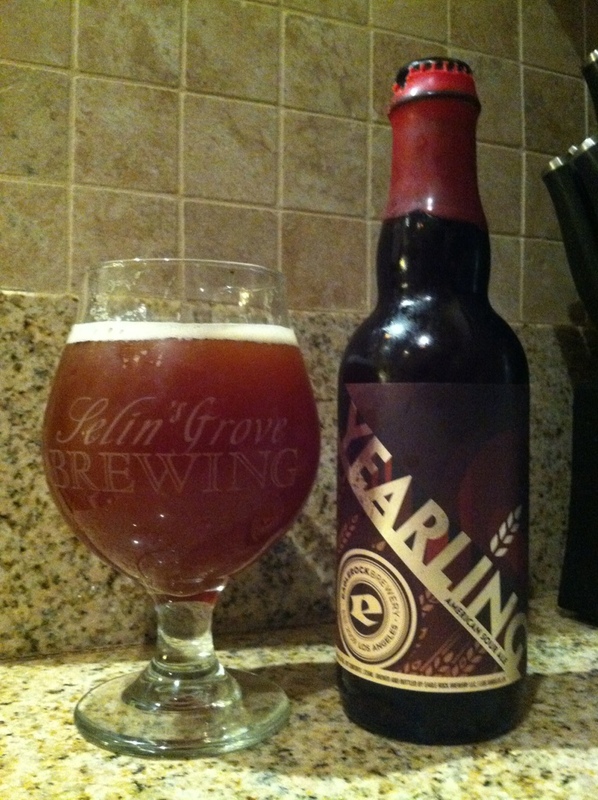 @eaglerockbrew Yearling, a solid Flanders red. Basically. Sure it’s an AWA with notes of cherries and red wine vinegar, but it is essentially Oude Tart crossed with Duchess. But not as well done. Not bad but not especially alerection inspiring since Oude Tart with cherries costs less.